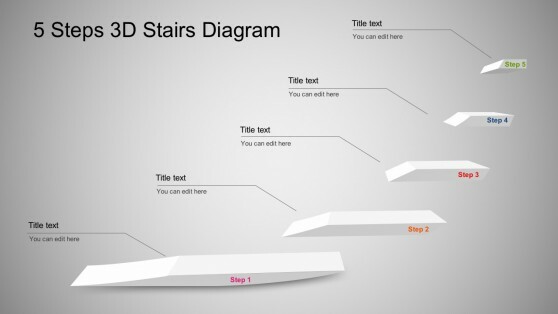 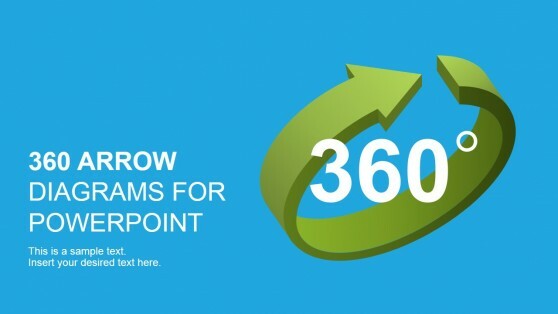 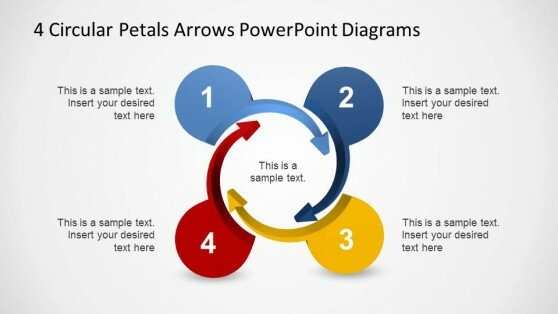 Download 3D Arrows for Microsoft PowerPoint presentations with creative and hand-drawn graphics for PowerPoint. 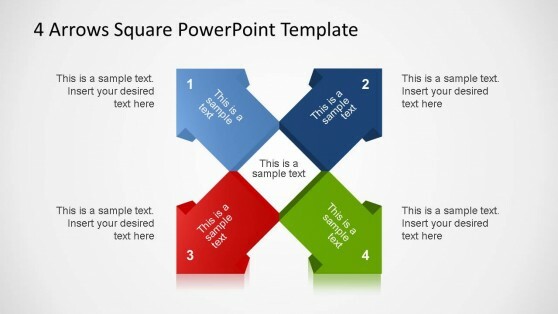 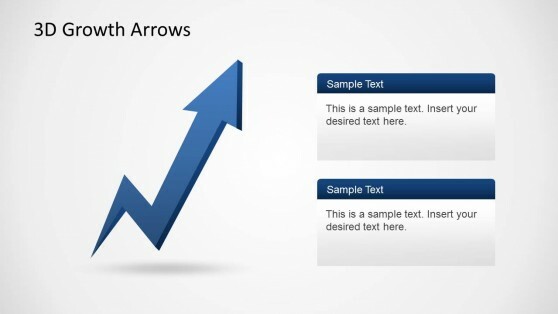 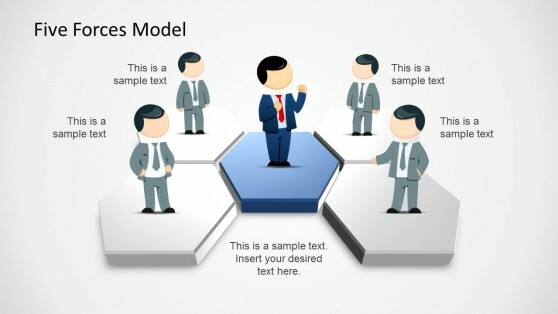 Under this category you can find creative arrow designs & arrow cliparts to use in your PPT presentations. 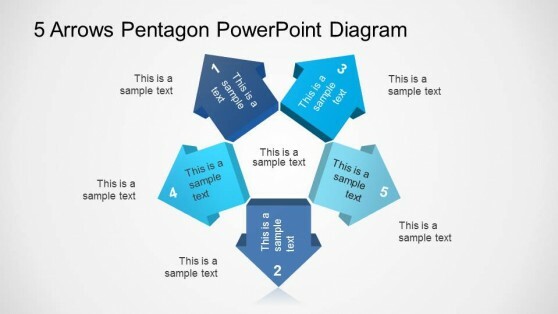 Given that most of the arrow illustrations are created as PowerPoint shapes you can easily rotate, edit and change the arrow properties to create custom designs from our PowerPoint cliparts.